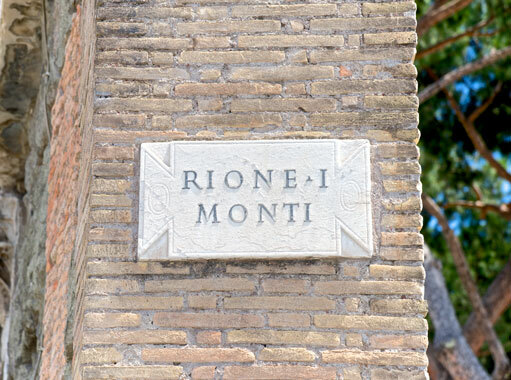 Rome’s neighborhoods - The tourist guide written by romans. No matter where you’re staying, no matter how far you are from the main city monuments, Rome can still offer you an unforgettable experience in every neighborhood. 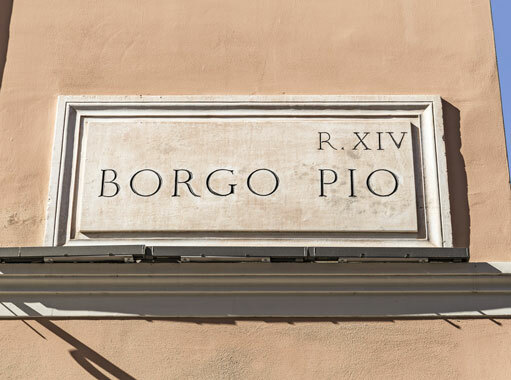 For tourists that - beyond visiting the center of Rome - wish to explore the twists and turns of the neighborhood where they’re staying, Rome offers many stories to hear, street corners to investigate, flavours and smells to try out. So be curious and check out all this! Let yourself be intrigued by your surroundings, including the less beaten paths. You will be overwhelmed by the great vibe and the exciting history behind every aspect of a city that has never stopped growing and transforming. 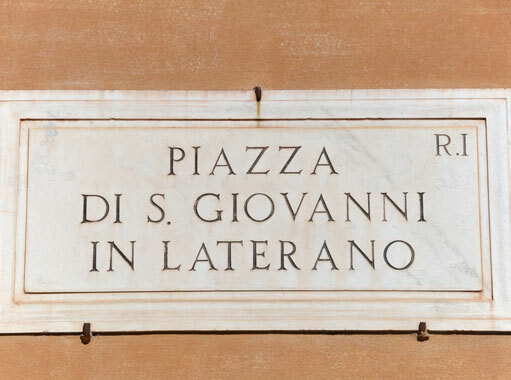 Follow the footsteps of the roman history. Soak in the vibrations of the uptown neighborhoods, of the less beaten and less touristy spots. Let yourself be in perfect harmony with the grandeur of every street corner, every monument, every ruin and every roman citizen. Every balcony, roof or cobble stone. Let’s discover the most peculiar neighborhoods of the city. Rome was first divided into 4 districts in the VI century a.d.. Nowadays there are 22 of them. So let’s imagine of starting our trek from Monti, the first district of Rome, an attraction for millions of tourists with its main arterial roads, the Colosseum, the Forum, its towers and family buildings. 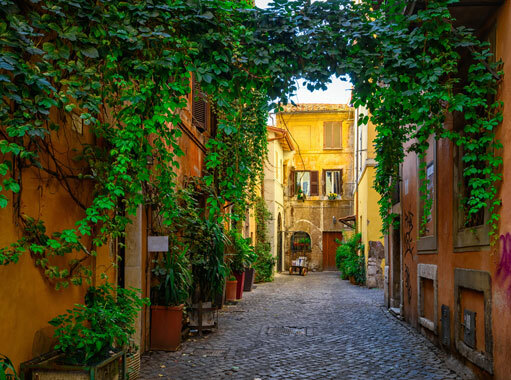 It is one of the richest neighborhoods of Rome, history wise. 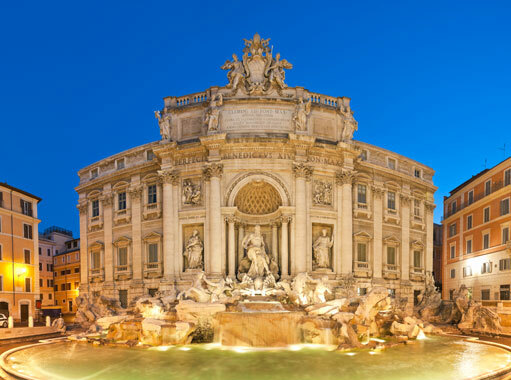 Let’s move across Trevi, the neighborhoods whose fountain is named after, and discover the archeological wonders that took the name “City of Water”. 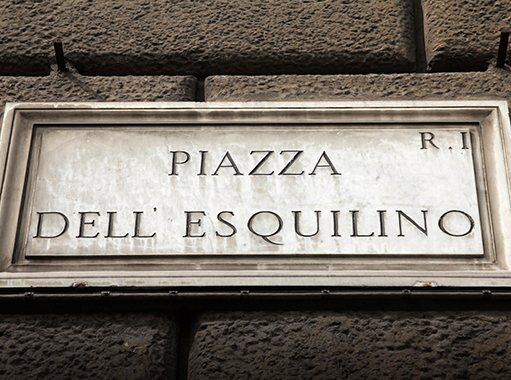 Back to our walk, let’s move along Esquilino, via Merulana, known for the famous novel by Gadda and Piazza Vittorio Emanuele II, the multicultural hub of the city. Outside of the usual tourist itinerary, we find the lively university neighborhood, San Lorenzo, with its bohemien vibe. Not too far, we find Pigneto one of the fastest growing neighborhoods in popularity. A neighborhood that was dear to Pier Paolo Pasolini.